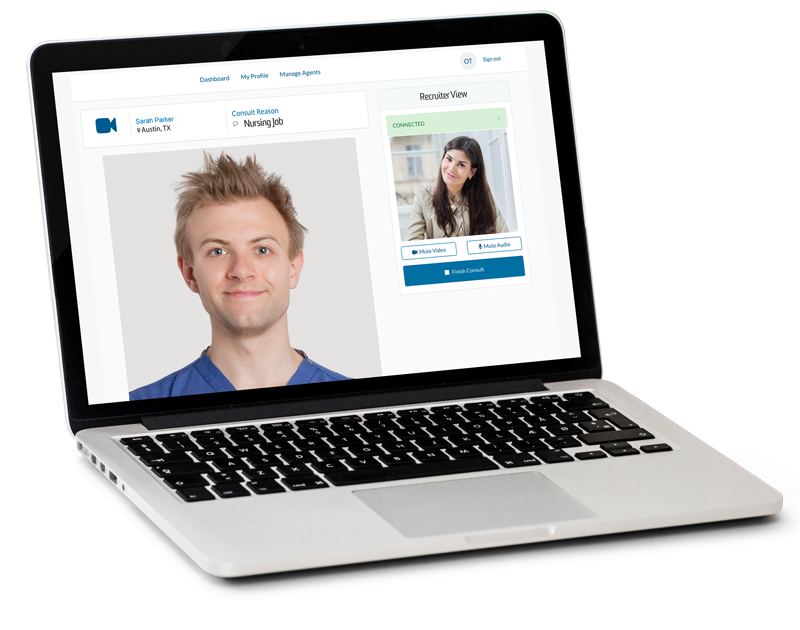 Why Add Digital Interview Software Into Your Existing Hiring Process? Being 6x faster than phone interviews, interview more people. See the intangibles, see past the resume. 74% of the employed are OPEN to job opportunities. 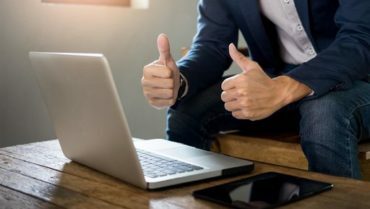 No need to take off work, let them live video interview to "sell" them on the position. Stand out in the "phone interview" crowd, create memorable candidate personalized relationships. The #1 reason candidates don't accept a job offer is they have accepted another. Speed is critical and live video interviews can reduce speed to hire by 7-14 days and cost to hire by up to 50%. 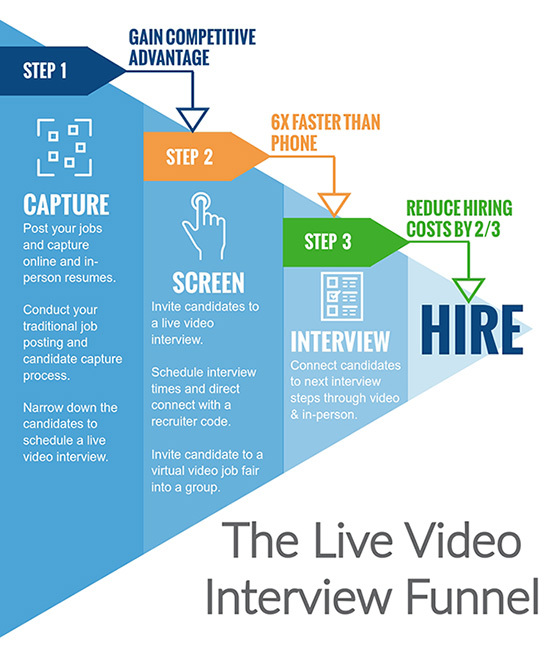 See how live video interviews can narrow your hiring funnel! Save yourself and candidates valuable time.